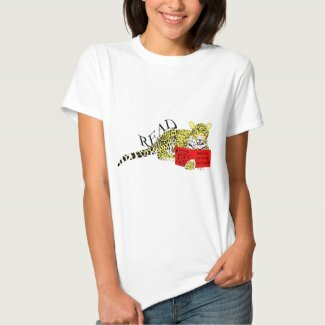 "" Read more : http://www.ehow.com/how_8339780_put-emoticons-blogger.html WillowRaven Illustration & Design Plus: The 'Learned Leopard' revisits my Zazzle Shoppe ... 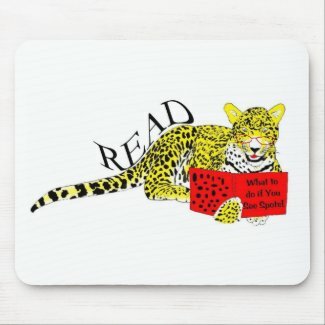 Perfect for book lovers. 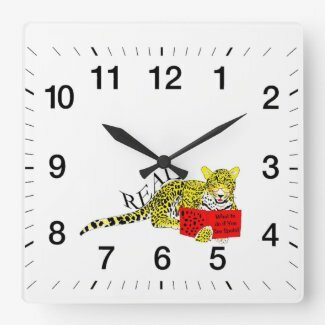 The 'Learned Leopard' revisits my Zazzle Shoppe ... 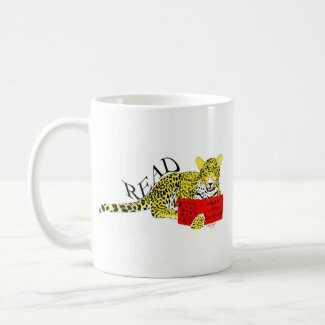 Perfect for book lovers. 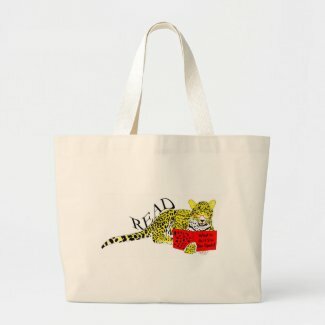 Gonna need a bag for toting that laptop and all of those signed copies of your books.